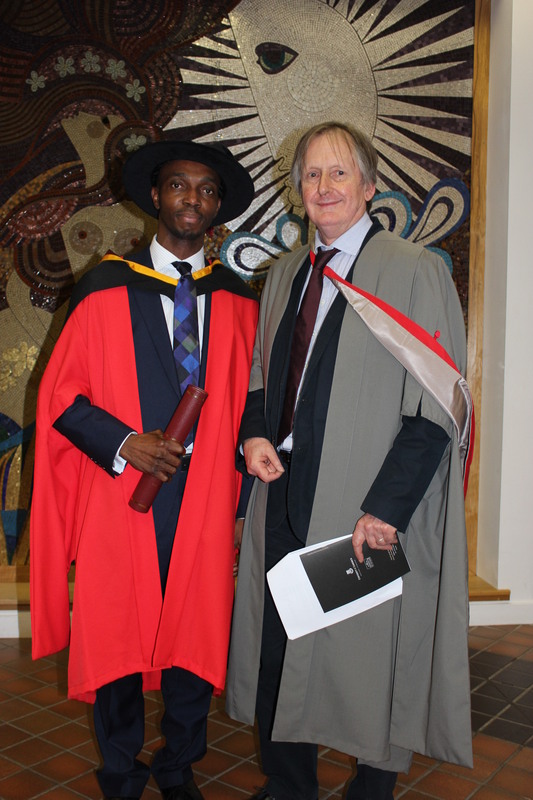 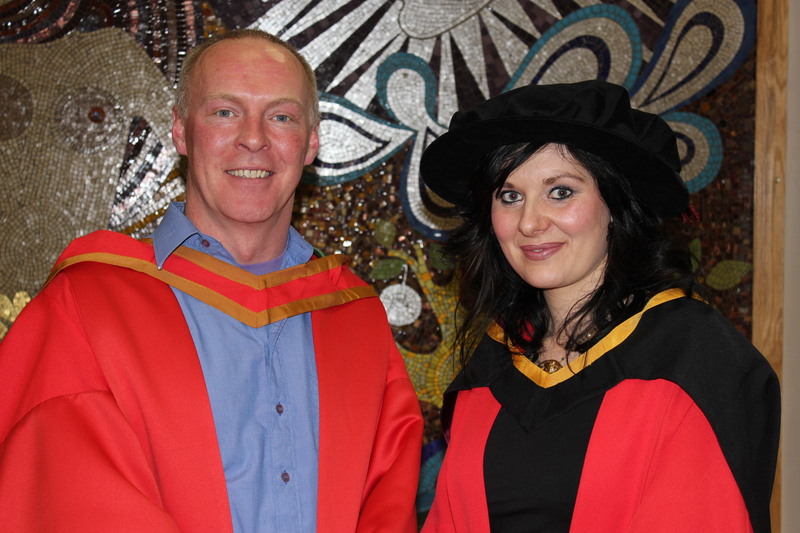 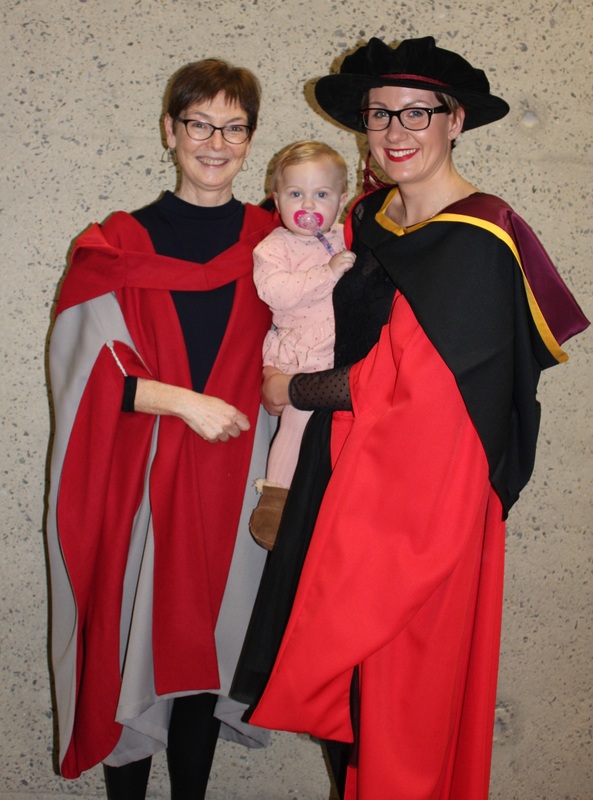 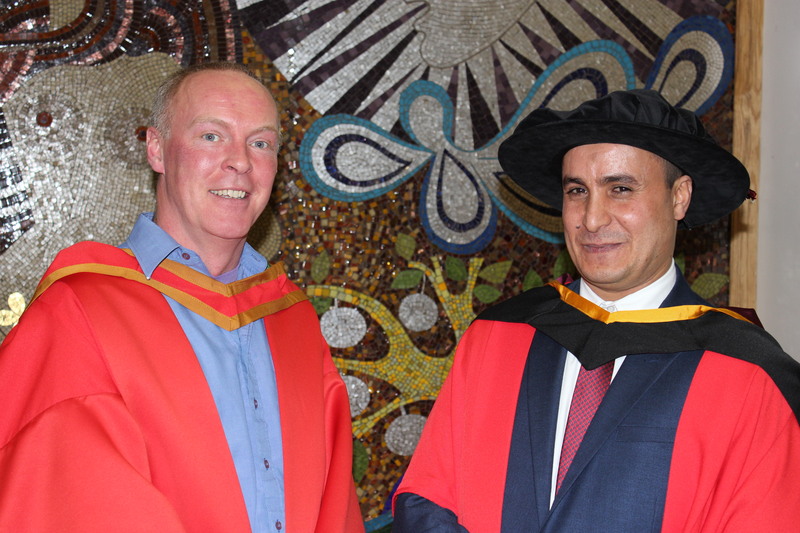 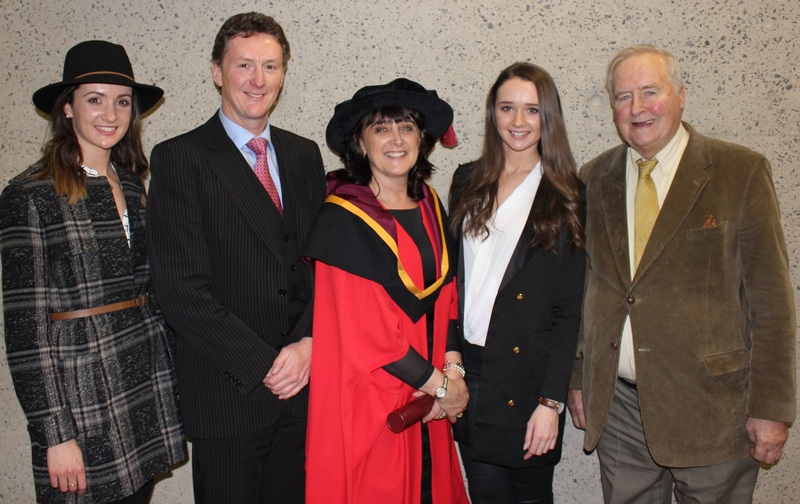 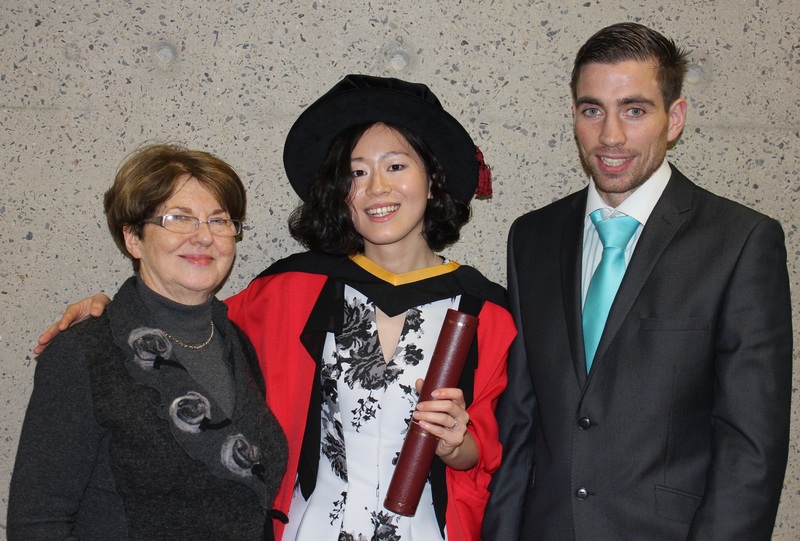 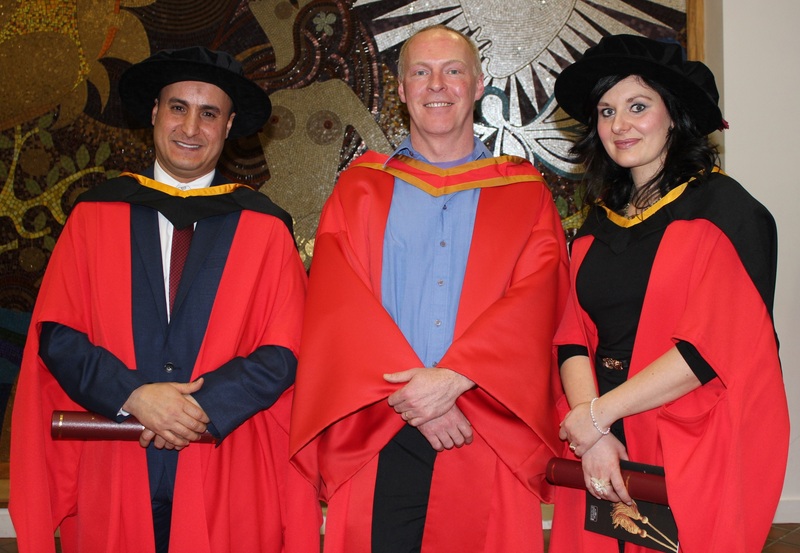 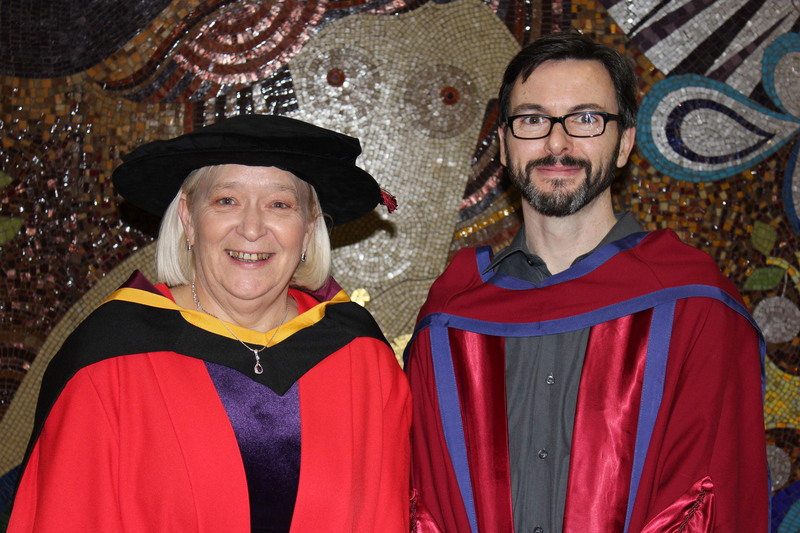 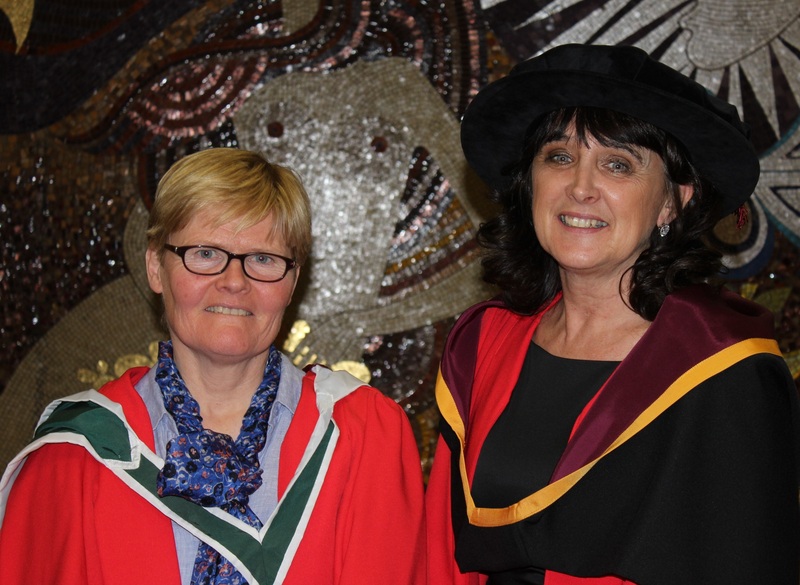 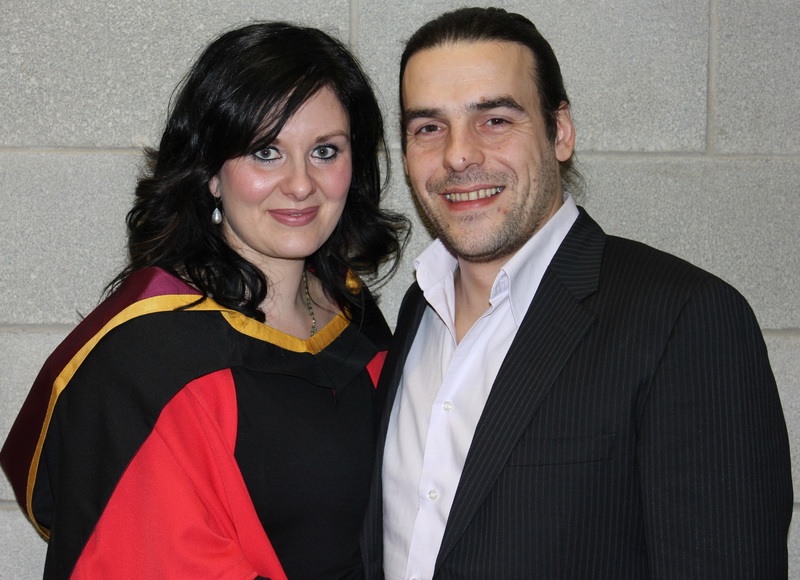 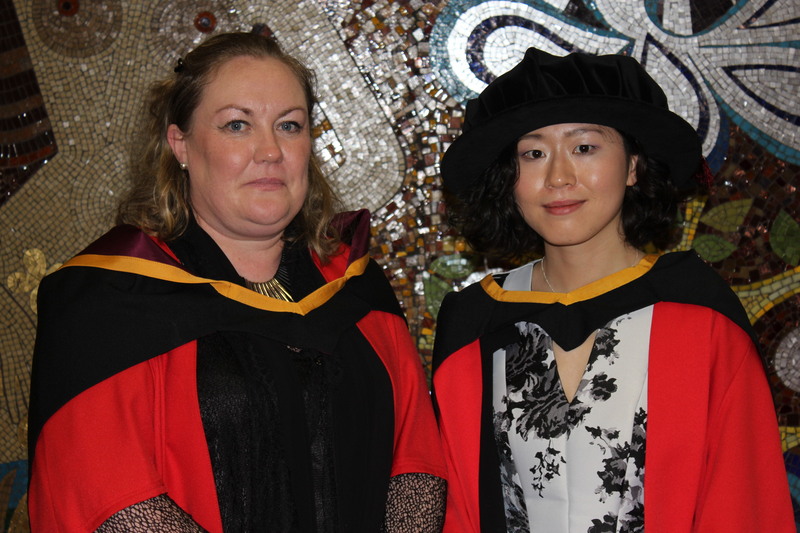 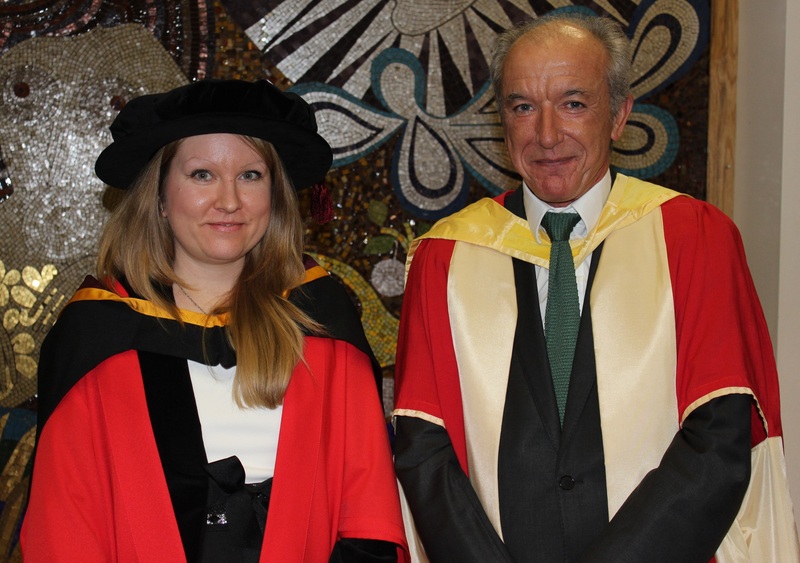 The University of Limerick conferring ceremonies took place 18-20th January 2016. 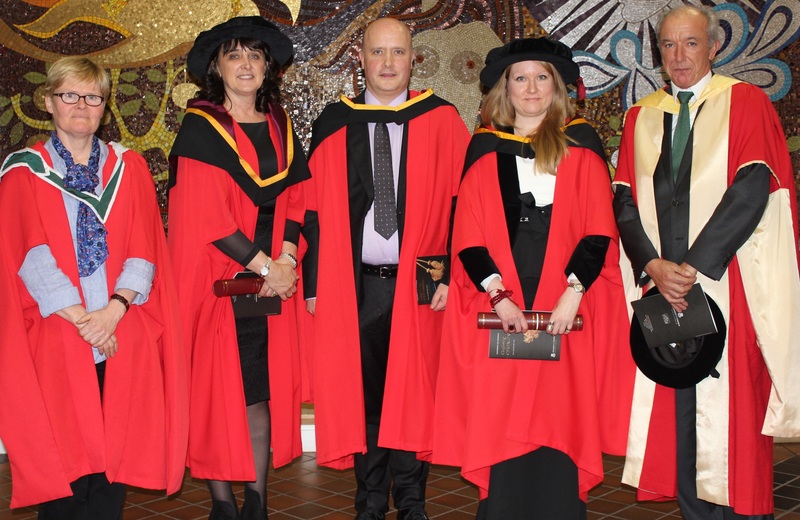 The Faculty of Arts, Humanities and Social Sciences saw 258 students graduate, including 9 PhD graduates and the first cohort of graduates to complete the Masters in Creative Writing at UL. 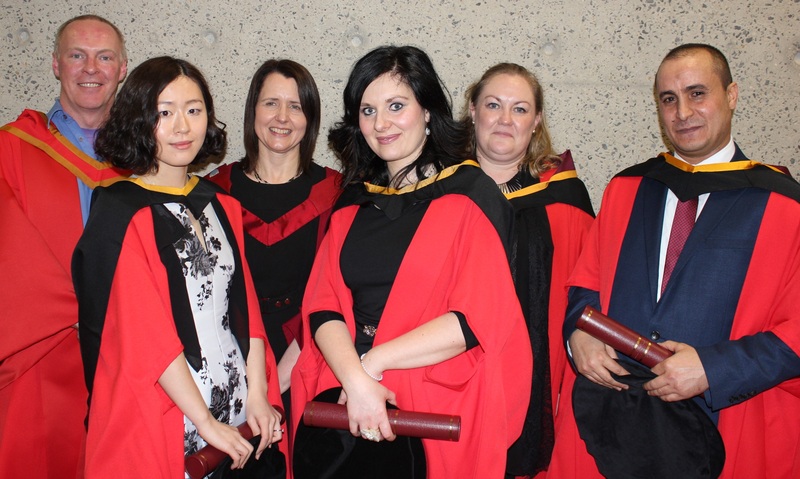 Victor Jatula, Clair Sheehan, Silvia Benini, Abdulhakim Ali Belaid, Yuying Liu, Natalia Mazurkiewicz, Eamonn Costello, Julia Balla and Niamh Lenahan.